There is always so much to do when you’re planning a family trip. 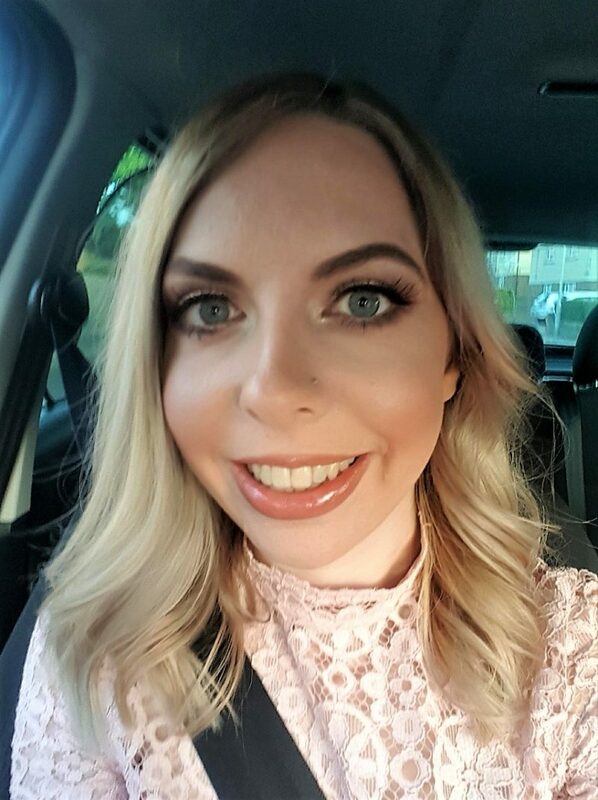 Even just planning where to go can take quite some thought when you have children in tow! However, before you’re going on a long journey anywhere, it’s essential that you do some car checks to ensure a smooth journey and your safety. Checks should ideally be done soon before travelling, but with enough time to rectify any problems! One thing people often forget to check is their car’s MOT. Often, we remember to check physical things before going on a long journey. However, it is absolutely crucial to double check that your MOT is in date too! 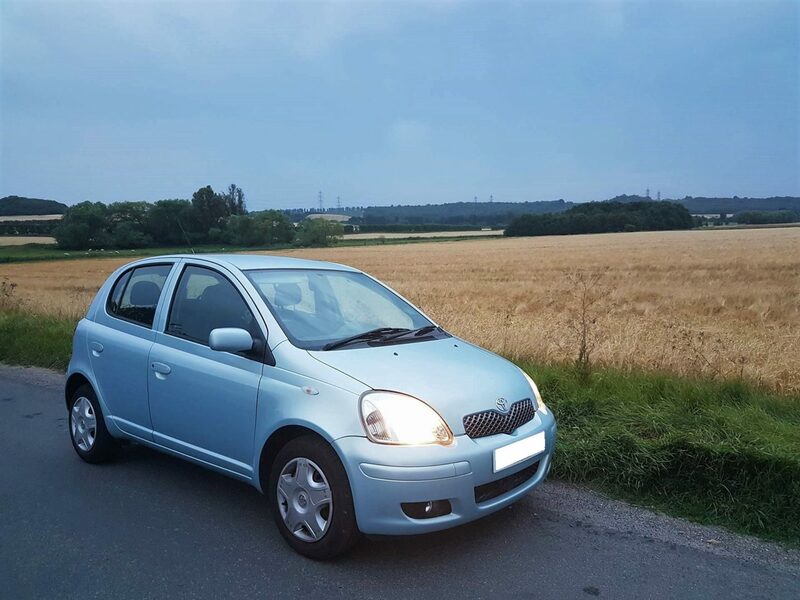 If your MOT has expired, the only time you’re allowed to drive it is if you’re taking it to the test centre for its MOT test. If you’re stopped by police, you must be able to prove that you have an appointment. So, if you’re going on holiday in a vehicle with an expired MOT and you’re stopped, you could be fined up to £1,000 and even have your car impounded. That would put a dampener on any family trip! To avoid this inconvenience you can do easy online booking of MOTs in Hertfordshire without any hidden charges in places like DAT TYRES. Having an out of date MOT also means that your insurer would almost definitely declare your car insurance invalid, should you be involved in a collision. You would have to pay for repairs to your car, and most probably the repairs and/or compensation to any other parties. Of course, you shouldn’t drive without an MOT as they’re there for our safety. How guilty would you feel if you injured or killed someone because your car was not roadworthy and went wrong? There’s no excuse and it’s not worth the risks. It only takes a few seconds to check and an hour or so to have your car tested, all being well. 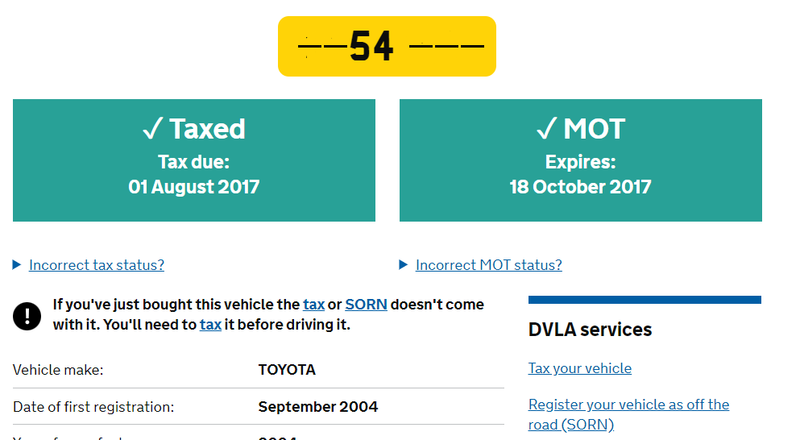 You can check the MOT status of your vehicle on the Government’s website here. Good vision is absolutely necessary to a safe trip. Of course, you should make sure that you’re wearing an up to date prescription if you need glasses for driving. 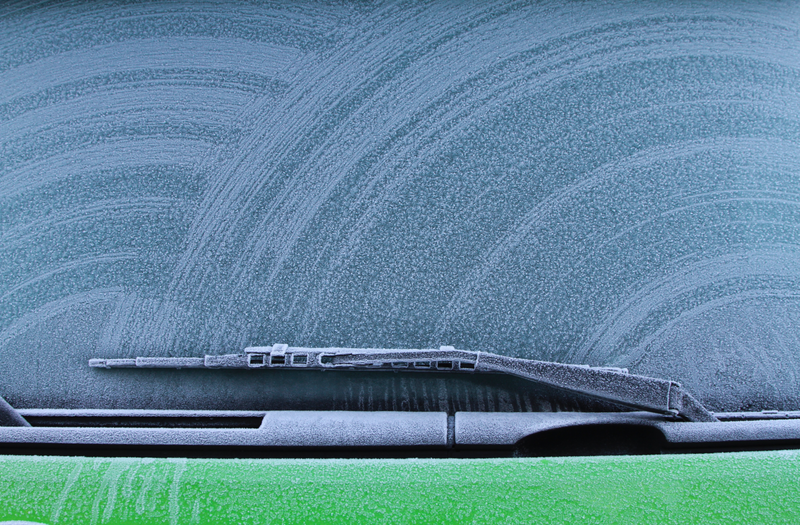 However, you should also make sure that you have enough washer fluid to keep your windscreen nice and clean! The washer fluid reservoir is usually a white, translucent container near the back of the engine bay. The cap should have a picture of a windscreen or water on top of it. They usually have marks on them to show how high the fluid is. If it’s less than half full, it would be a good idea to refill it and you should check for any damage to the reservoir while you’re there. Preferably using a funnel, all you need to do is put more washer fluid in there until it reaches the “full” mark. You should also check that your washer jets are working to clear the windscreen. As I’ve previously written, it can be dangerous driving with worn tyres. It affects the grip of your tyres on the road, particularly in inclement weather. It increases your chances of having an accident and you can be fined and given up to 3 points on your licence if you drive with them at less than the legal tread. 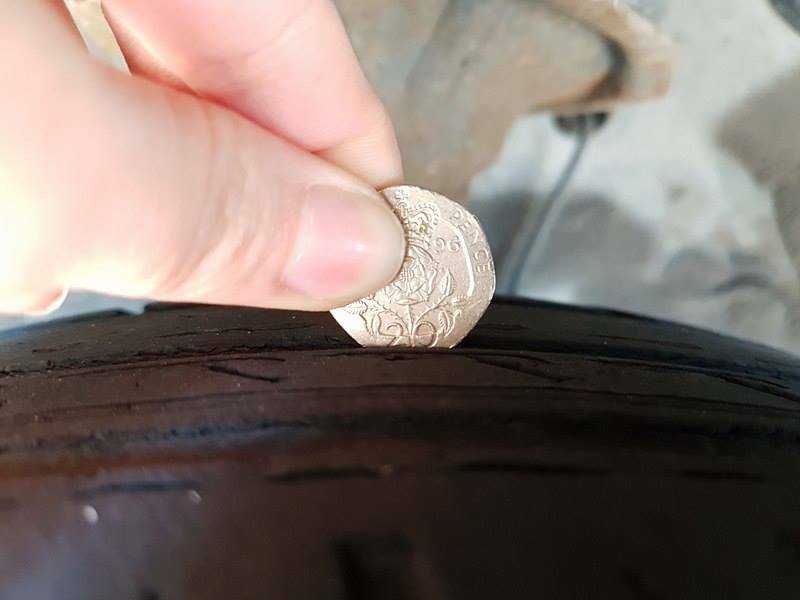 The simplest way to check your tyre tread is by simply using a 20p coin! 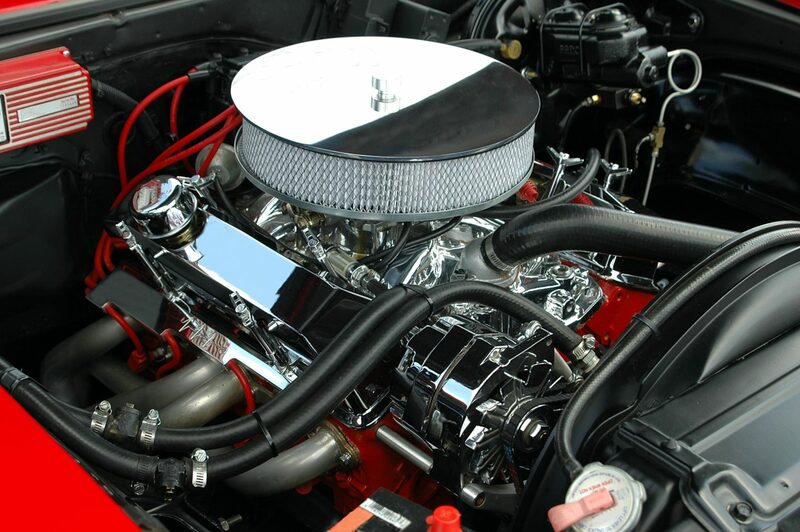 Your car’s oil is essential to keep its engine running smoothly. You should check the oil levels by taking out the dipstick (when the engine is COLD) and making sure that the oil looks a healthy colour. Wipe it off using a rag, then dip it back in. When you remove it again, the oil should be between the “ADD” and “FULL” lines on the dipstick. If it is too low, you should add some more oil. Your vehicle’s handbook should tell you which type. If the oil doesn’t look healthy, then you’ll need to do an oil change. Oil should be added very carefully with a funnel, until the dipstick reads at the full line. Lights are an important part of safety, as well as helping you to see where you’re going. They tell other drivers when you’re stopping and turning left or right. You can check most of your lights by getting out of your car and looking. Brake lights can be checked by looking in your rear view mirror when you’re parked in front of a wall or garage when it’s dark. Disclosure: This post was written in collaboration with DAT Tyres, for which I have received compensation. As usual, all views and opinions are honest and my own. I follow all these checks before shooting off with my family. All this information is really helpful and practical.